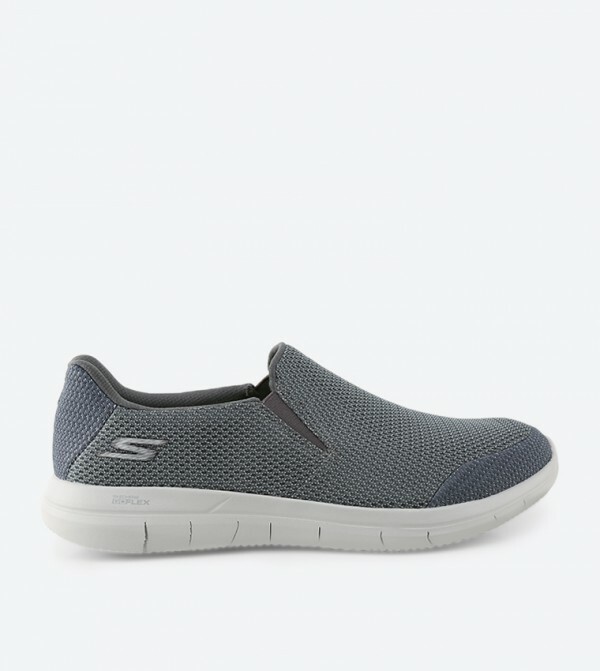 Displaying a minimalistic, low-ankle design, these grey colored Go Flex 2 Infuse slip ons shoes by Skechers are created for women who love style and comfort in one piece. 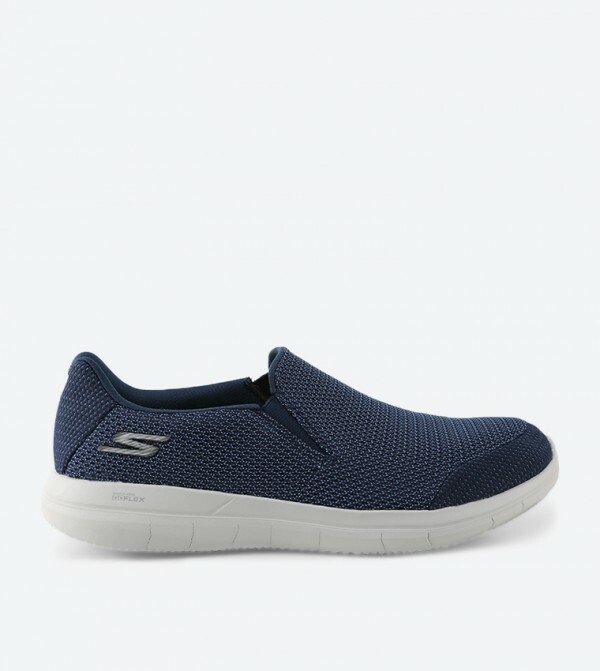 Featuring textile upper with an interesting heathered effect, these slip ons assure exceptional breathability and comfort for your feet. The high abrasion rubber outsole guarantees durability.